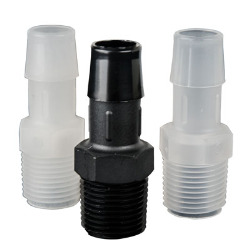 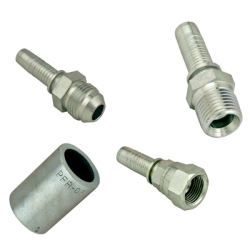 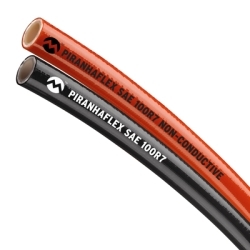 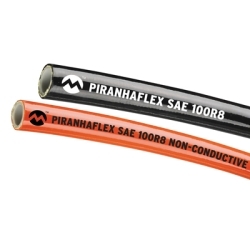 Piranhaflex™ Hose & Fittings Category | Piranhaflex™ Hose & Fittings | Sewer & Hydraulic Hose | U.S. 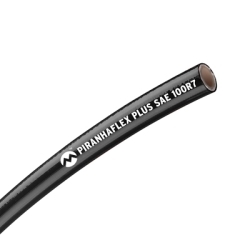 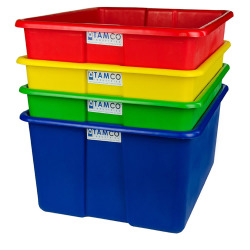 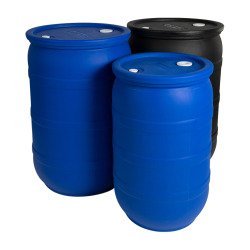 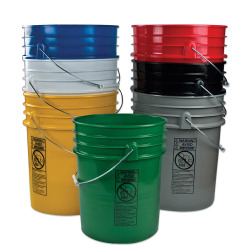 Plastic Corp.
Piranha hose products are an innovative process that adds value to your sewer hose purchase by adding life to the hose. 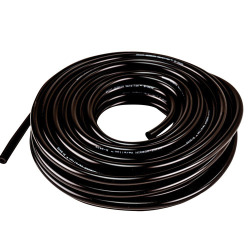 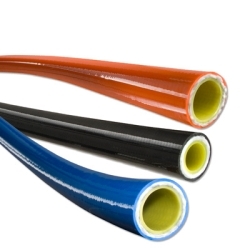 The hose is ideal for the demanding and harsh environment of sewer cleaning.